Genuine multi use oven shelf for your Bosch cooker. Genuine replacement main oven shelf for Hotpoint oven. Genuine replacement main oven shelf for Indesit oven. Genuine replacement oven shelf suitable for Bosch ovens. 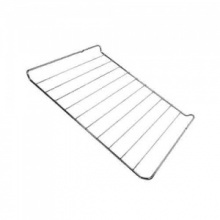 Genuine replacement oven shelf suitable for Neff ovens. Genuine replacement oven shelf suitable for Siemens ovens. 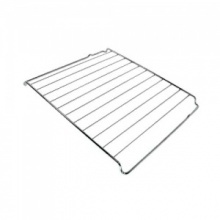 Genuine Bosch grill grid great for baking, roasting and grilling. Genuine replacement oven shelf support fixing kit to fit various Bosch built in oven and cookers. 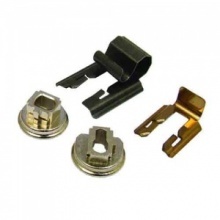 Genuine replacement oven shelf support fixing kit to fit various Neff built in oven and cookers. 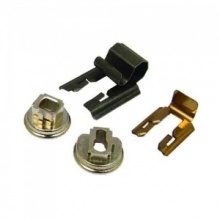 Genuine replacement oven shelf support fixing kit to fit various Siemens built in oven and cookers. 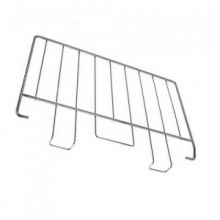 This is a genuine replacement wire oven shelf for Creda cooker. 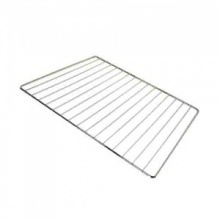 Genuine replacement wire oven shelf for Hotpoint cooker. 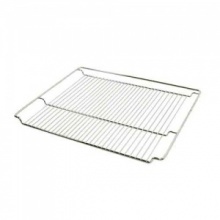 Genuine wire oven shelf for Indesit cooker. 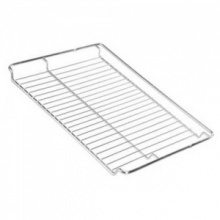 Chrome wire oven shelf to fit a number of Beko ovens and cookers. Chrome wire oven shelf to fit a number of Belling ovens and cookers. Chrome wire oven shelf to fit a number of Flavel ovens and cookers. Chrome wire oven shelf to fit a number of Lamona ovens and cookers. 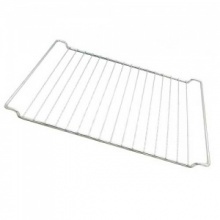 Chrome wire oven shelf to fit a number of Leisure ovens and cookers. Universal extendable oven shelf for your cooker. 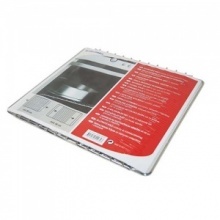 Genuine oven shelf 450mm x 334mm for many Leisure Rangemaster cookers and ovens.